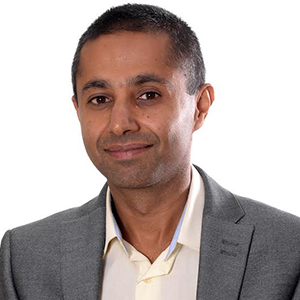 Vishen is currently Senior Clinical Lead for NHS Digital as well as NHS England Regional Clinical Lead for Integrated Urgent Care. He is responsible for overall group activities, business development and future strategy. Has wide experience of NHS Governance and Quality Improvement. 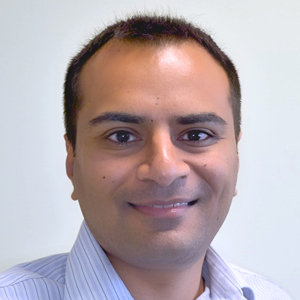 Vishen has also been awarded Founding Fellowship of the Faculty of Clinical Informatics (FFCI). Obi is currently a GP partner in Stevenage. 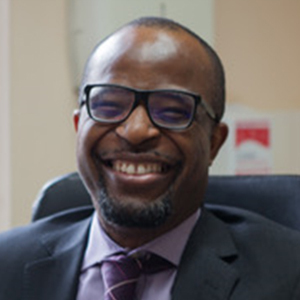 He has experience as deputy chair of Stevenage Health Ltd (GP Federation), is the Associate Trainer for GP training doctors and is also Primary Care Lead at Herts Urgent Care. He is responsible for clinical governance, policy development and CQC compliance. Vipul is a GP partner in Hemel Hempstead. He is also Deputy Clinical Lead for Integrated Urgent Care in Hertfordshire and the Clinical Lead for Urgent Care in Herts Valley Commissioning Group (CCG). Vipul is responsible for financial management, payroll and quality improvement. 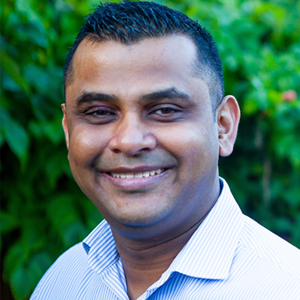 Sachin is a GP Partner in Welwyn Garden City. He is a GP Appraiser and former Medical Director of Herts Urgent Care. He is also Governing Body Member of the East and North Hertfordshire Clinical Commissioning Group (CCG). Sachin is responsible for staff appraisals, ongoing training and service delivery. The Blossom Group operates a number of care homes that are registered with the Care Quality Commission. The Blossom Group is officially registered to provide NHS Services.